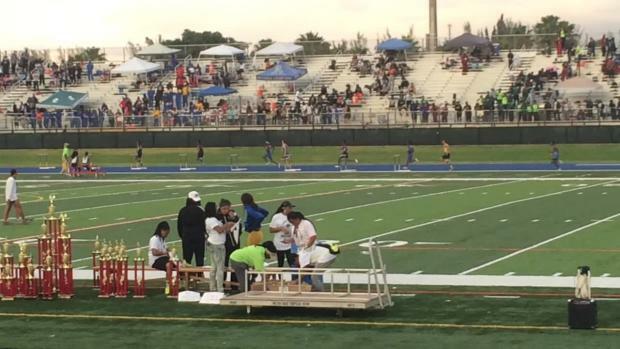 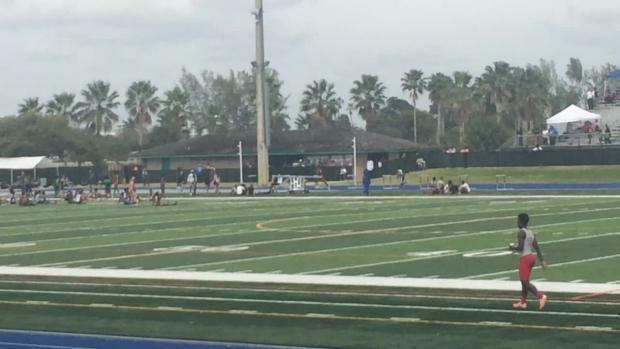 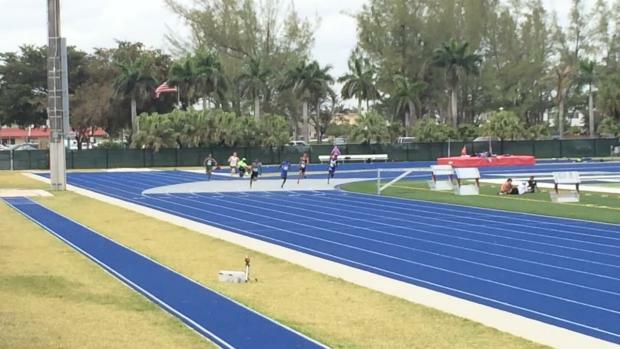 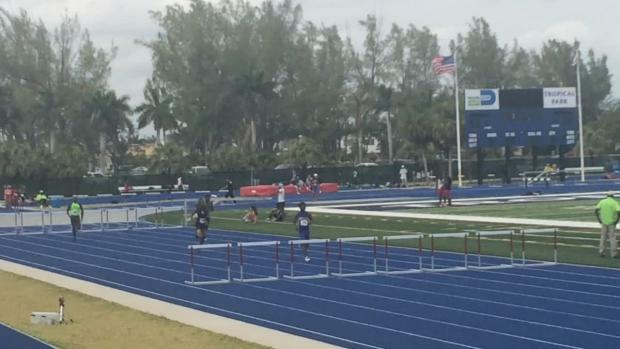 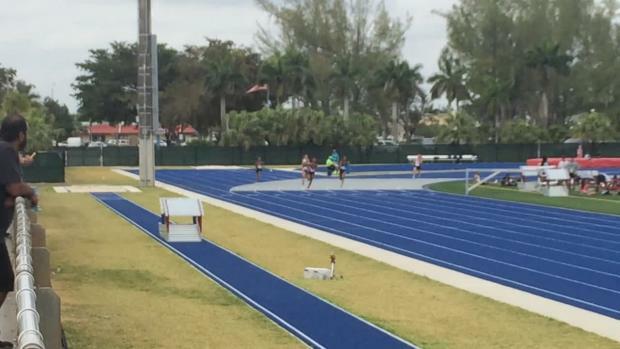 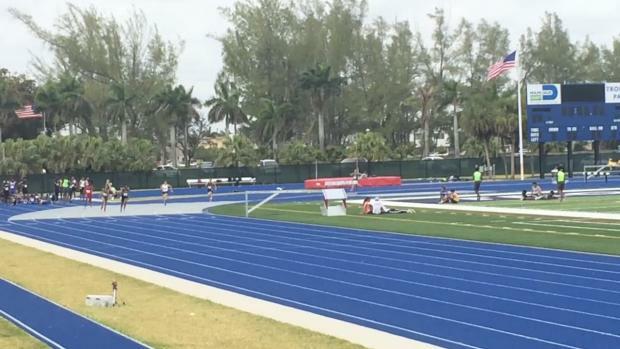 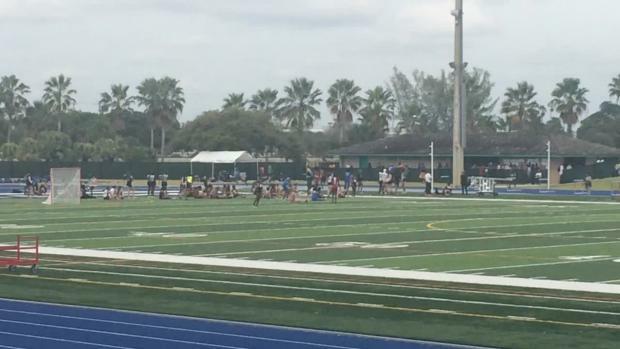 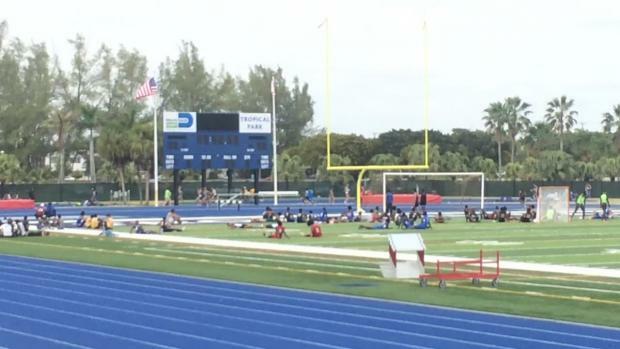 The Sam Burley Hall Of Fame Invitational has been a staple in Miami for nearly a decade. 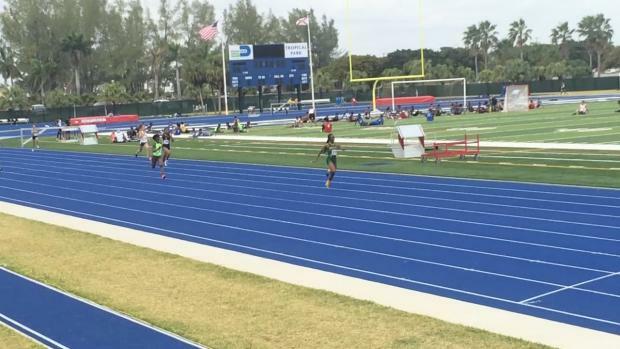 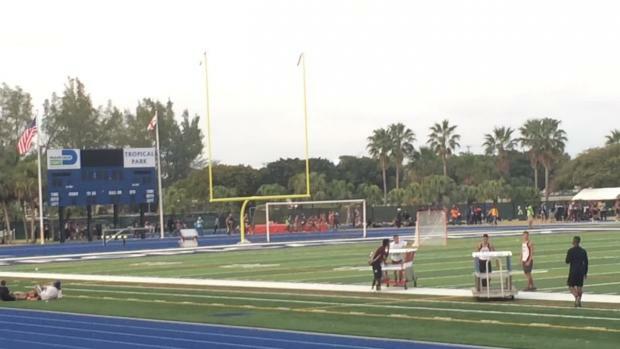 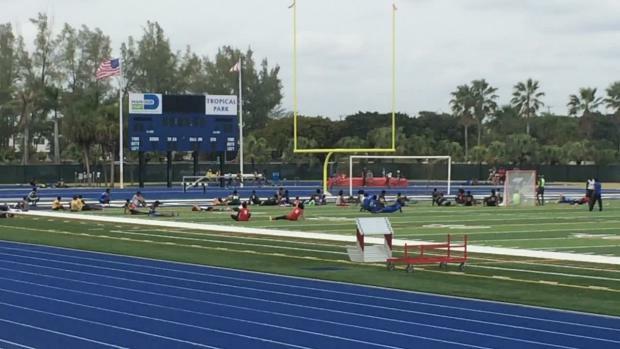 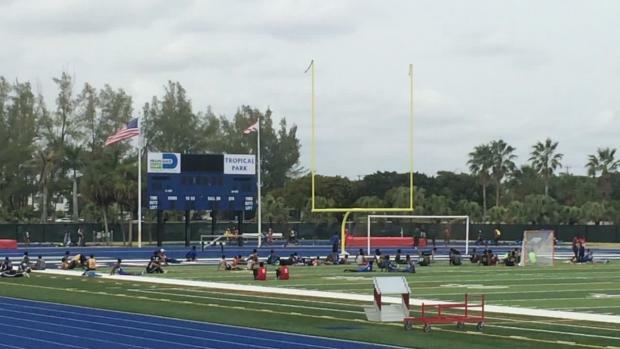 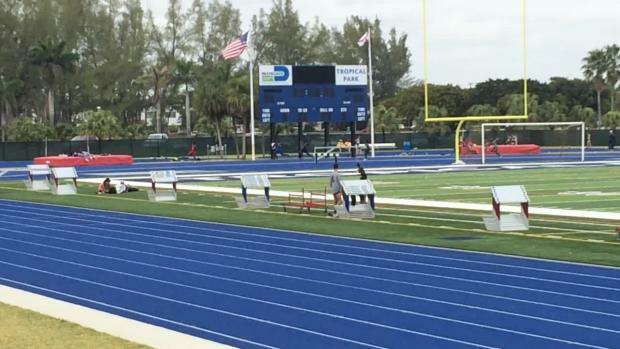 Named after the legendary South Florida coach, the meet features the top high schools in South Florida. 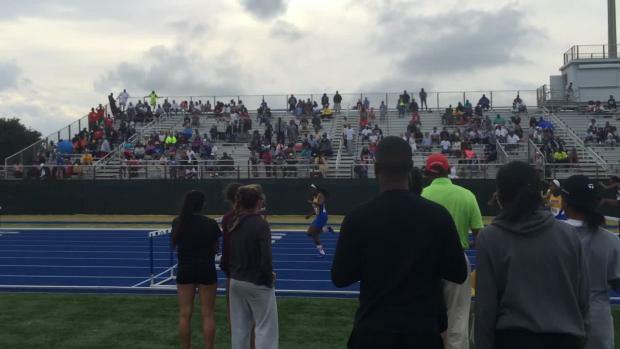 Our coverage team will be in full force with two photographers, video coverage, results, LIVE updates throughout the weekend, and a complete recap of all the action. 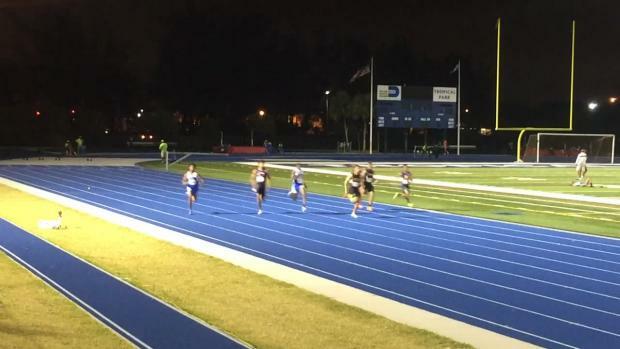 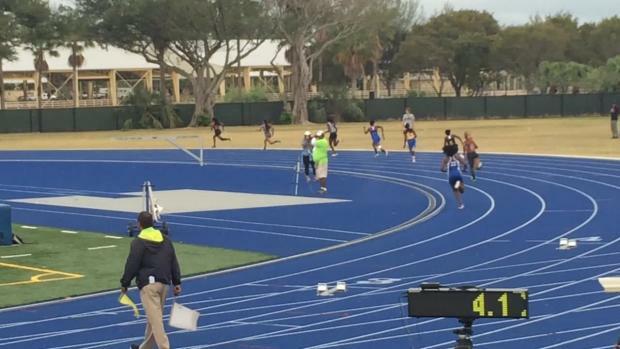 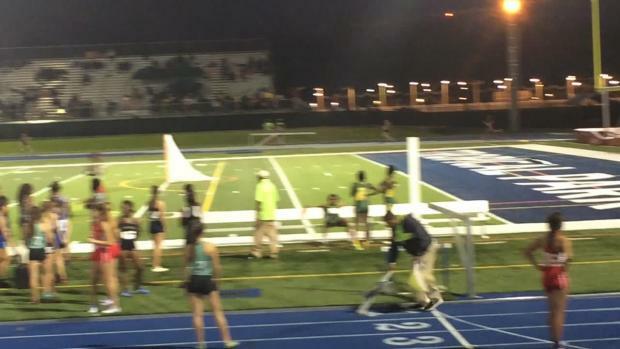 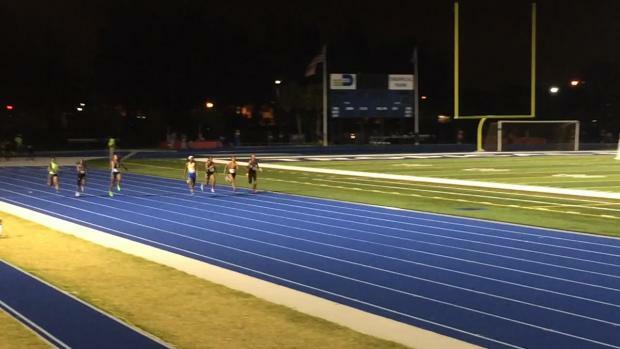 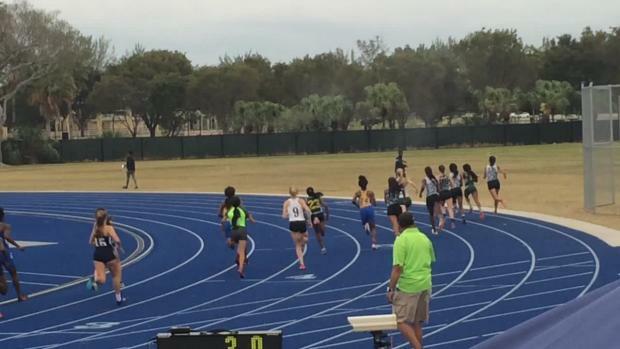 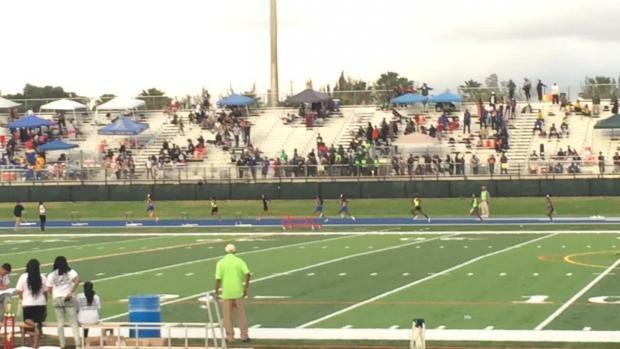 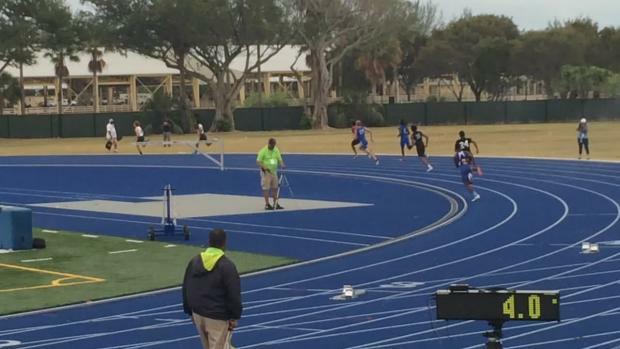 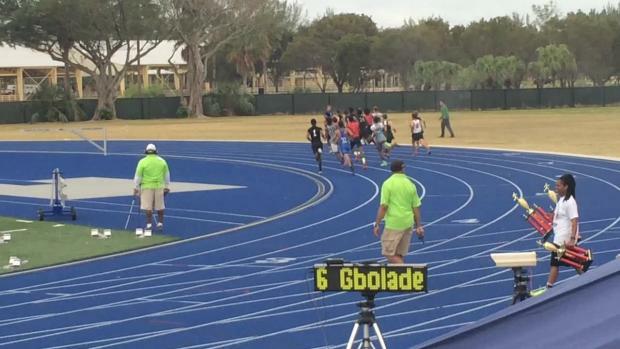 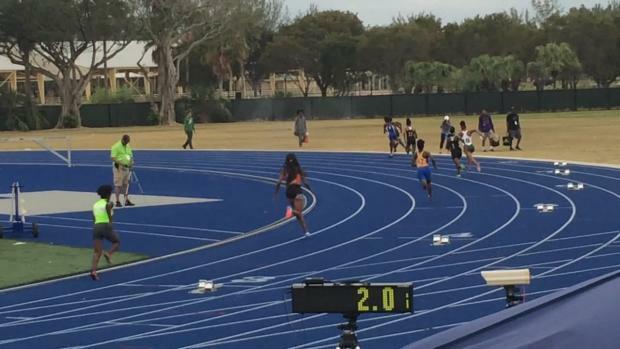 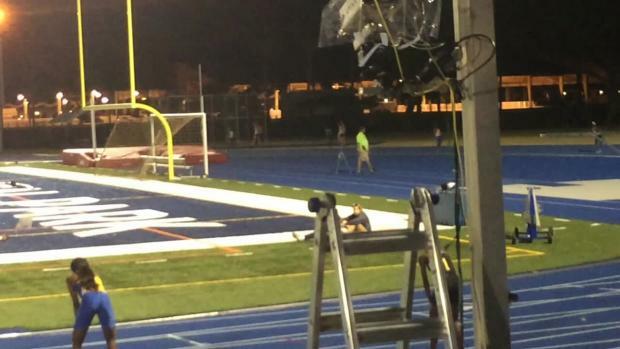 Before you go take a peek at our virtual meets to see how we think this one will play out! 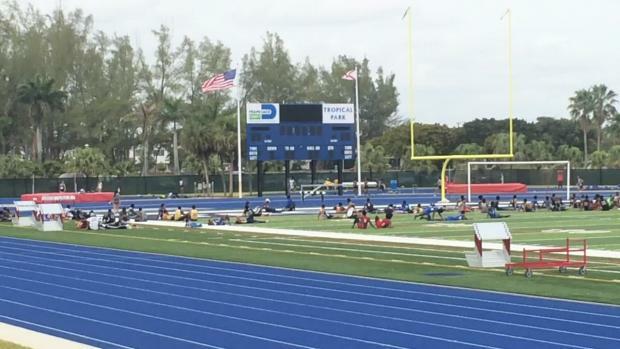 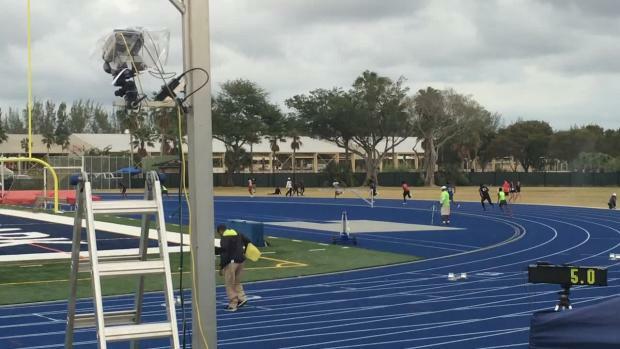 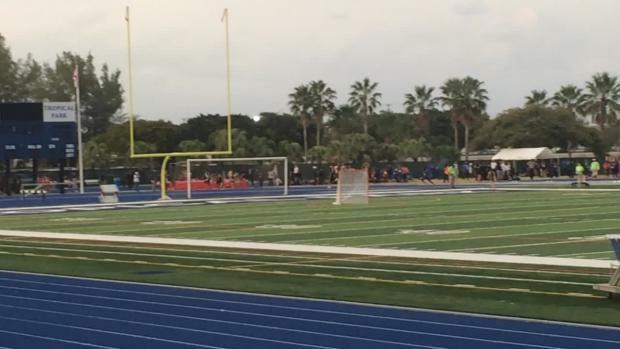 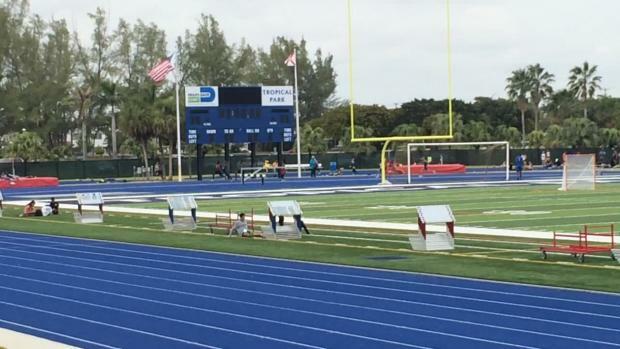 Teams from South Florida will hit the bright blue fast track at Tropical Park for the 2016 Sam Burley Hall of Fame Invitational. 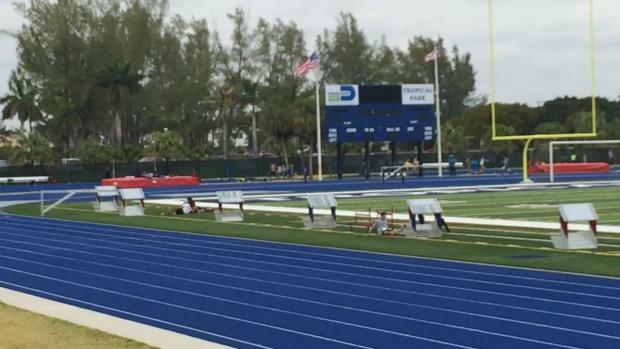 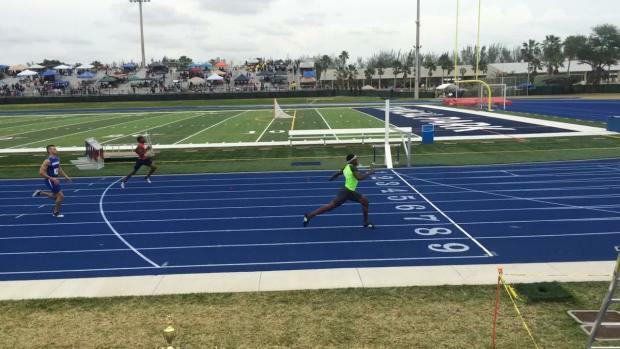 Perennial powerhouse Miami Northwestern and the Lady Bulls will be in attendance as well as Plantation American Heritage's young squad of speedsters. 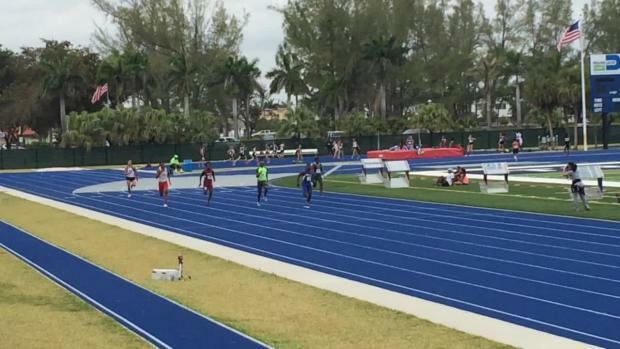 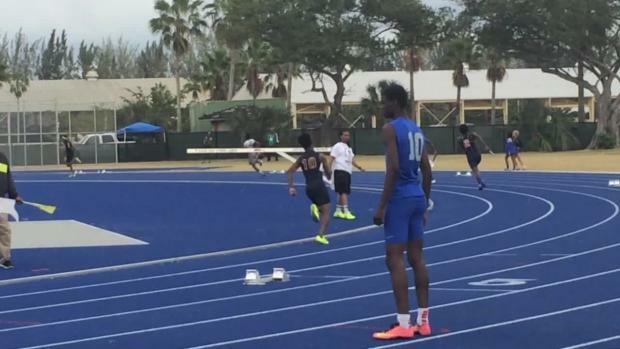 Take a look at the heat sheets for every event of this meet which should be VERY FAST. 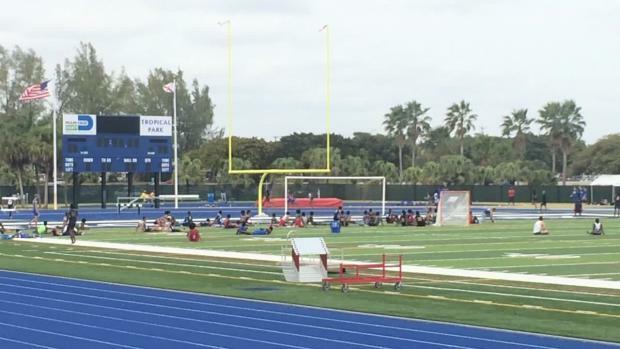 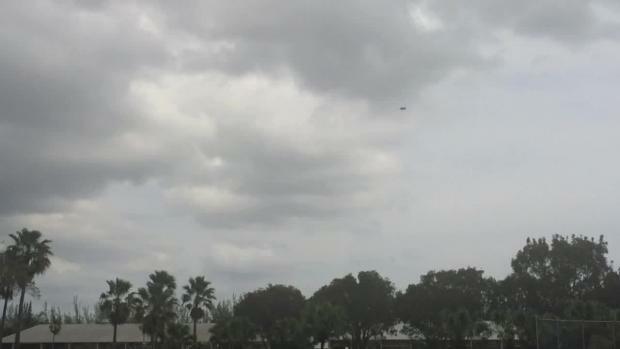 Brad Raposo was on-site in South Florida for the Sam Burley Hall of Fame Invitational at Tropical Park. 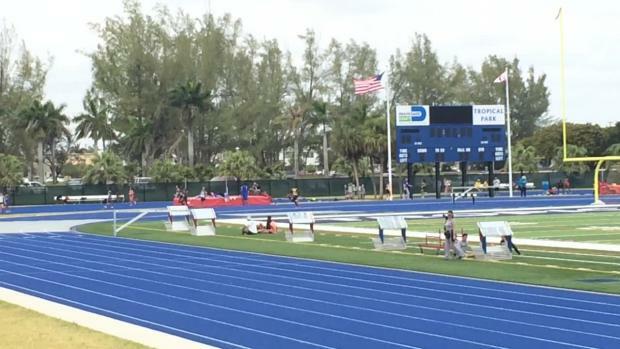 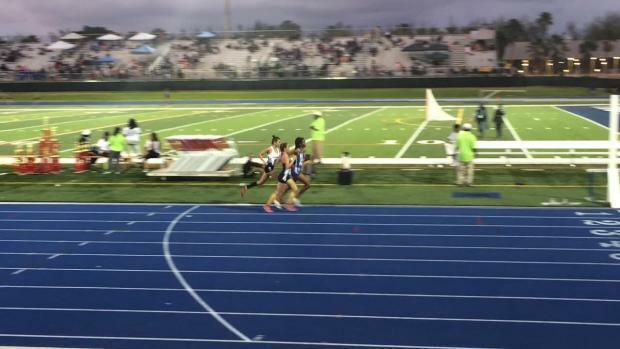 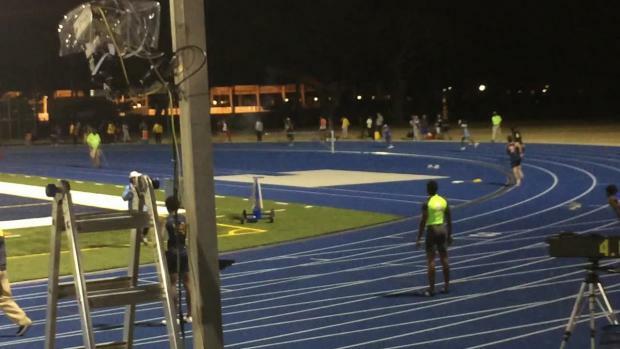 Watch the 122 National Elite Performances for yourself! 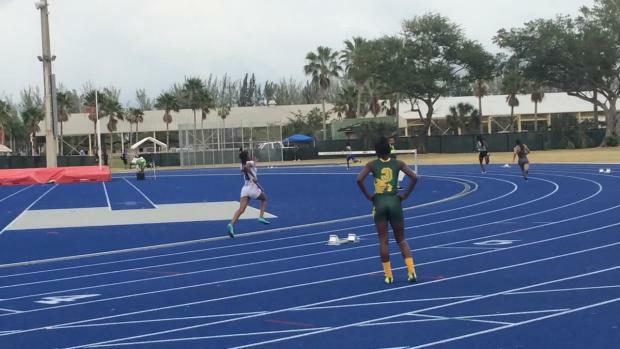 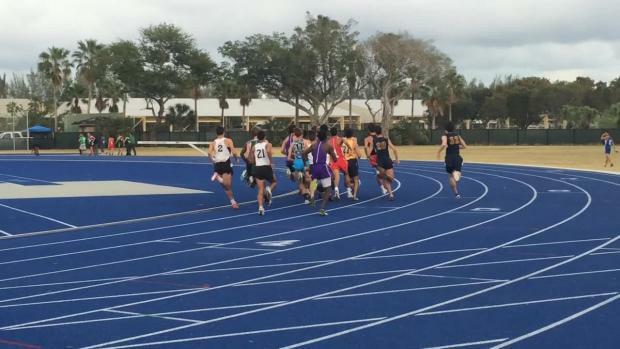 Teri Bernhardt-Rodriguez was on-site at the Sam Burley Hall Of Fame Invitational all weekend. 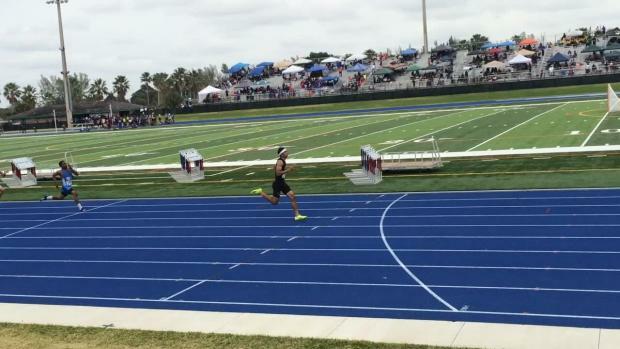 Check out hundreds of photos from both days! 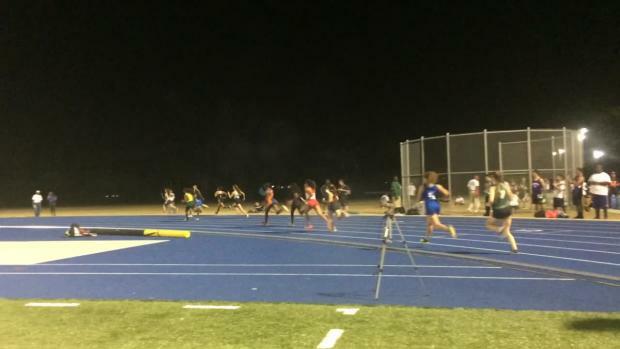 Check out photos from the Sam Burley Hall of Fame Invitational by Shannon Rolquin. 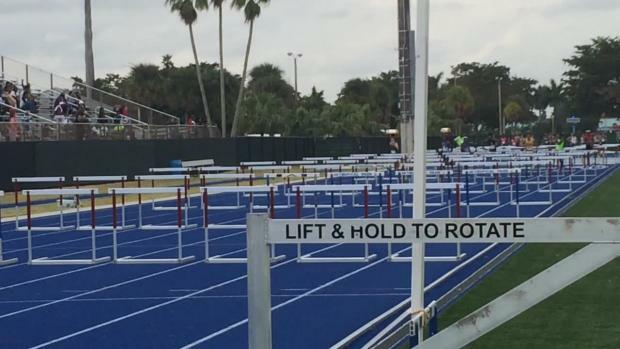 Over 2,300 total!